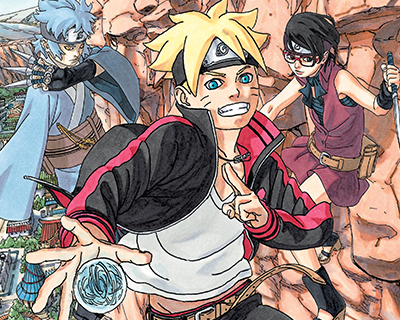 Read Every Chapter of Boruto! Start your Shonen Jump free trial today! Never miss a new chapter. 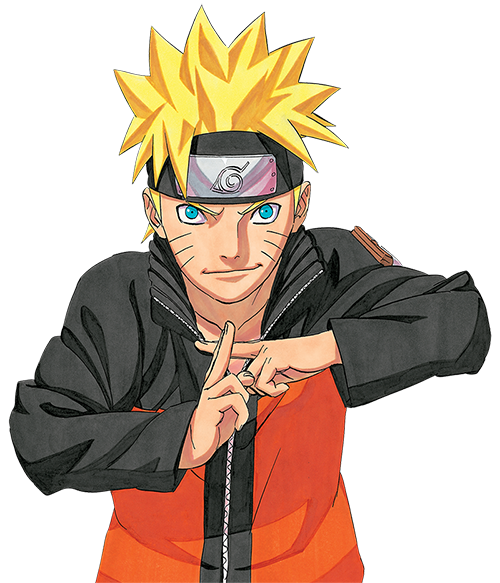 Follow Boruto: Naruto Next Generations today!